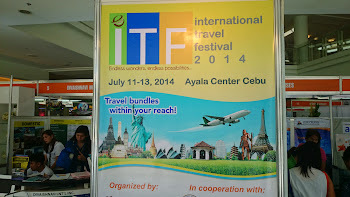 Go to Ayala Center Cebu Activity Area this weekend to get the best deals when it comes to travel and tourism. 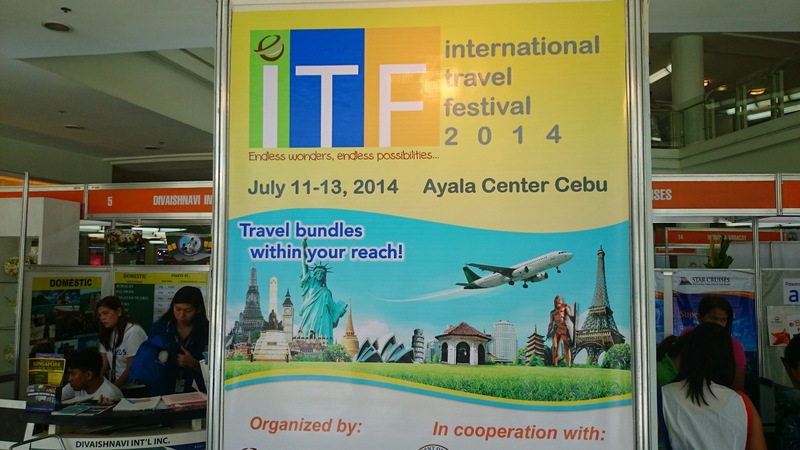 The International Travel Festival 2014 is all about encouraging the locals to travel to the beautiful destinations in the Philippines overseas. Hotels are giving special rates for people who book rooms this weekend. There are also great deals in airfare with Philippine Airlines and Cathay Pacific. What are you waiting for? Do not waste time, head to Ayala and book your next tour!